1. Six supremely stylish women Dallas couldn't do without. In a city like Dallas, there is no shortage of stylish women. But these six continually impress us — not just with their attire but with their attitude, poise and influence on the fashion scene. Dallas would not be the same without them. 2. Vintage Dallas building housing Mason Bar to be razed for Uptown high-rise. The quaint Mason Bar in Uptown Dallas will close to be razed for a residential high-rise. The bar opened in 2012 as a casual neighborhood spot with Cajun food and brick-walled atmosphere. There will be a farewell event on October 18. 3. New Dallas company makes private jets affordable for frequent flyers. A new Dallas company, Rise, aims to cure the ills of long lines, cramped seats and general discomfort of flying by putting its members in the swanky confines of a private jet. Memberships begin at $1,650 per month for unlimited flights between Dallas, Houston and Austin on an eight-seat Beechcraft King Air 350 jet. 4. Texas megachurch slapped with sexual abuse lawsuit over youth pastor's behavior. A Texas family is suing Second Baptist Church in Houston for its alleged role in the sexual assault of a then 12-year-old girl. The lawsuit, filed last week in Harris County, claims that Second Baptist youth pastor Chad Foster targeted victims under the guise of spiritual leadership. 5. SMU favorite New York Sub exits Park Cities after 40 years. After 40 years in business, New York Sub on Asbury Street in the Park Cities will close on Sunday, October 12. 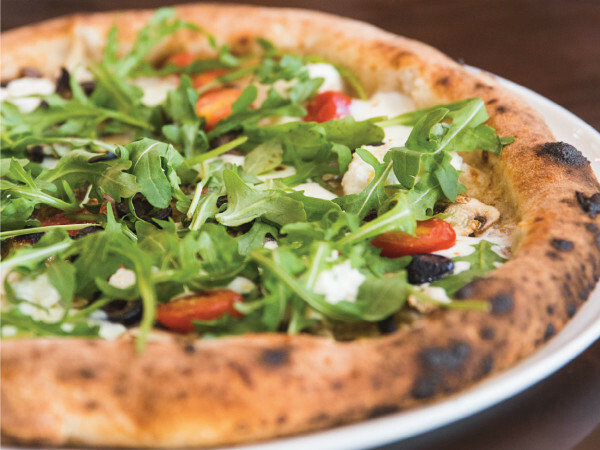 The space will be taken over by a branch of Project Pie, the new pizza concept coming to Dallas.